If your thinking of betting on Rory McIlroy, whose is generally available at 14/1 across the best golf betting sites in this week's PGA Championship, here's every stat you need to make your decision. 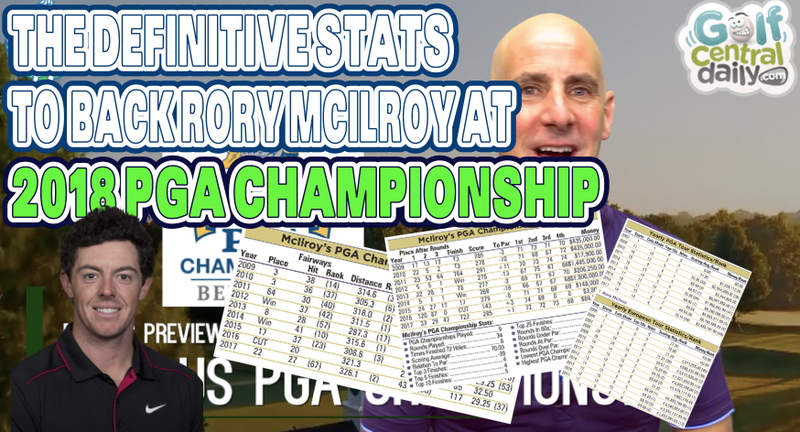 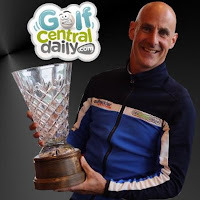 Rory featured in the "favourites win-only section of my 2018 PGA Championship Betting Preview and Tips post so make sure to check that out (here) too. 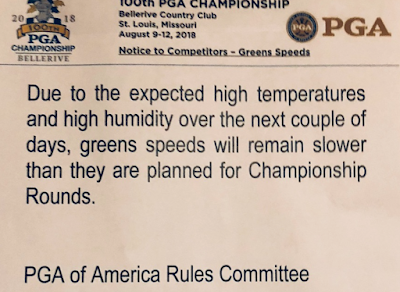 And with the PGA Of America announcing that green speeds will be slow and soft due to extremely high temperatures and humidity forecast it brings back memories of Congressional's greens in the 2011 US Open where Rory ruled. 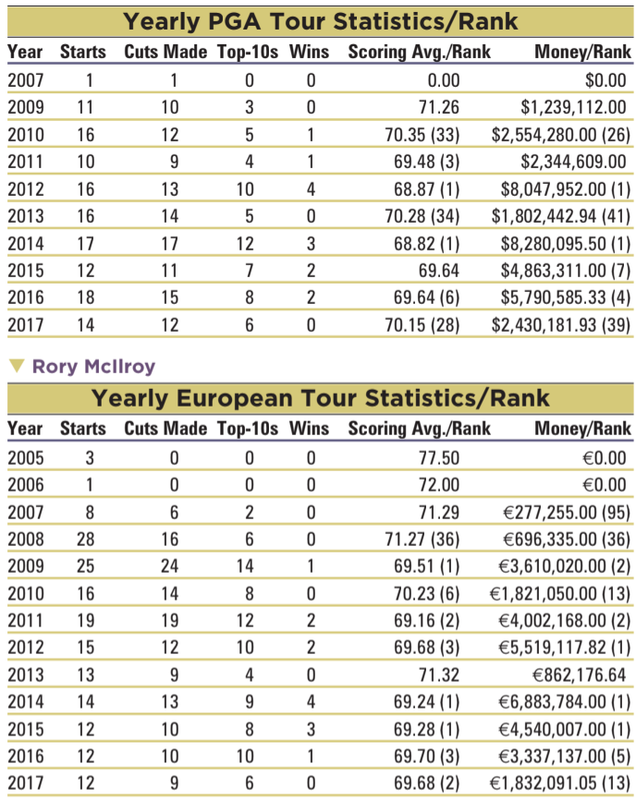 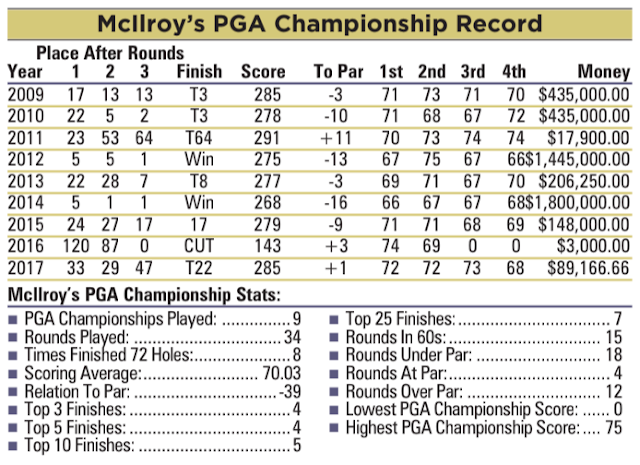 Rory McIlroy Essential Performance Stats. 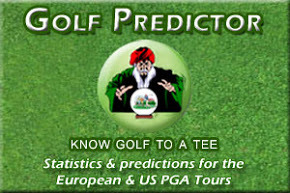 with thanks to Sal at Golfstats. 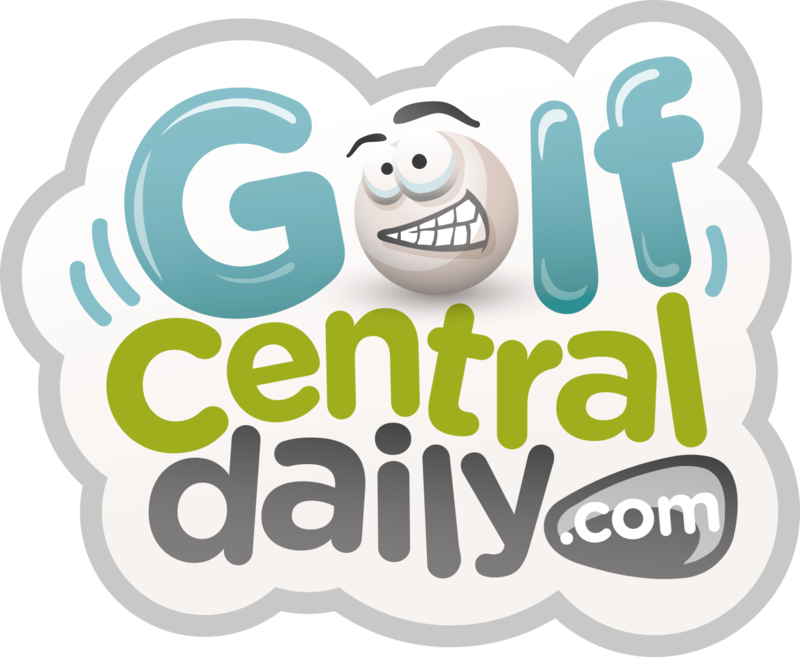 Returned to action, saying he was feeling great with no rib problems. 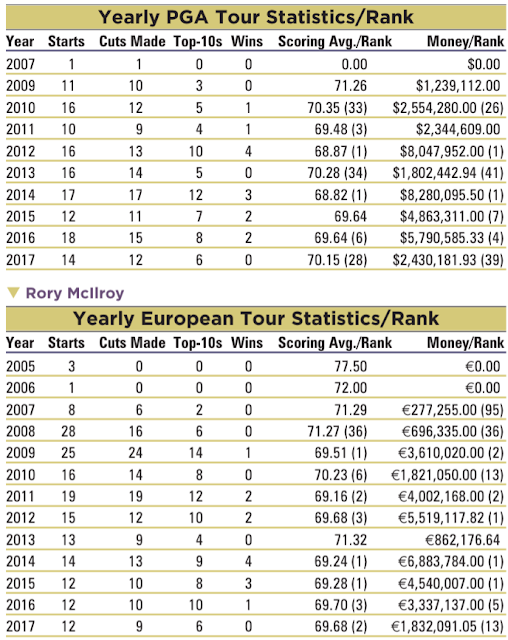 His first start back finished T-3rd at Abu Dhabi and the next week was 2nd at the Dubai Desert Classic, one shot behind winner Haotong Li. 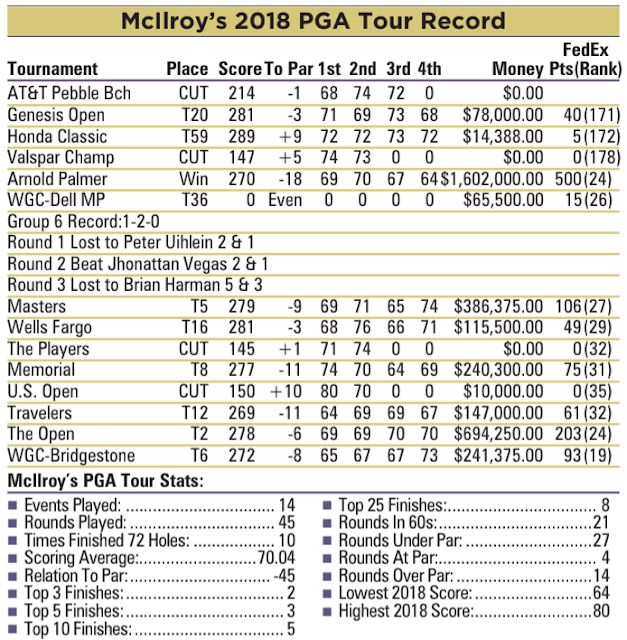 Flew to America to play on the PGA Tour, and in four starts missed two cuts. 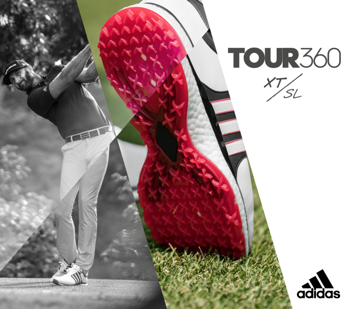 His best finish was T-20th at the Genesis Open. 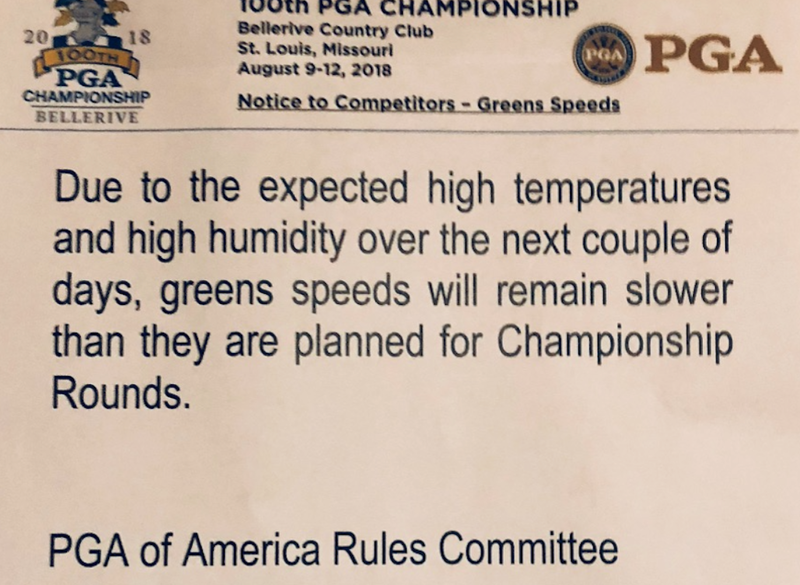 On the Monday before the Arnold Palmer Invitational, talked with Brad Faxon, who gave him some thoughts on putting. 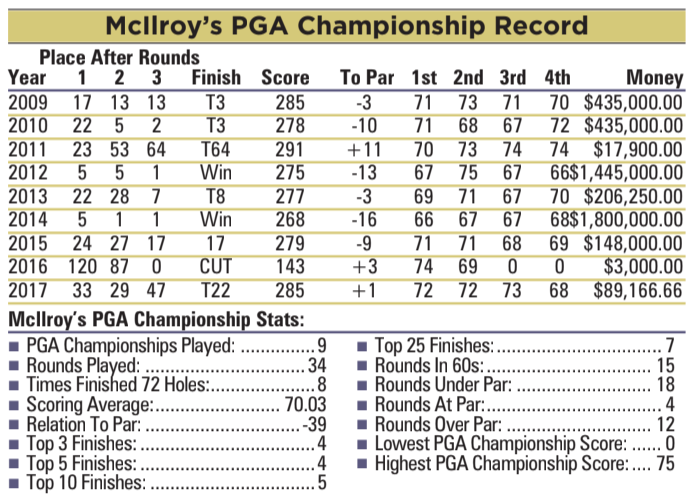 McIlroy used those keys to have his best putting week on the PGA Tour, taking a career-low 100 putts to win the Palmer by three shots over Bryson DeChambeau. 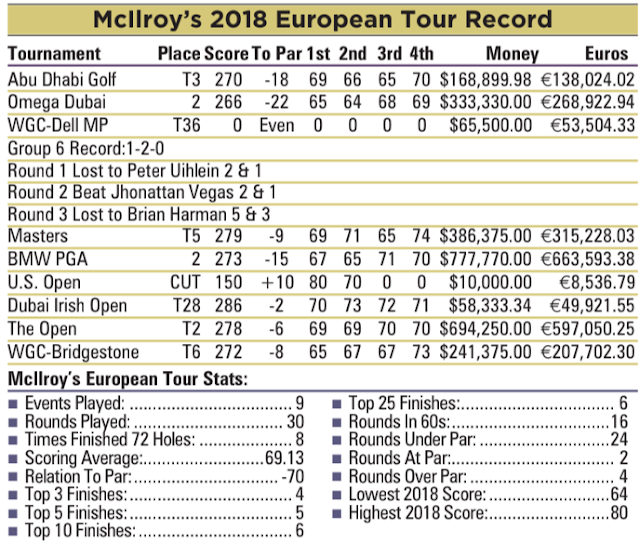 McIlroy birdied five of his last six holes on the way to a bogey-free 64.
ers Championship and U.S. Open, his third straight missed cut at a U.S. Open. Bounced back at the Open Championship finishing T-2nd, two shots back of winner Francesco Molinari. Shot a final round 73 at the WGC-Bridgestone Invitational to finish T-6th.